Life’s Next Step specializes in helping seniors and families that are experiencing challenges in maintaining control in their home. 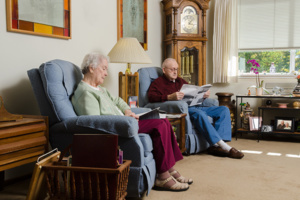 Many people have lived in their home for years, even decades, and are now finding that they have collected too many things resulting in their home becoming a challenge to live in and potentially pose trip hazards and health risks. Others live a busy life with work, family and responsibilities and they are overwhelmed with bringing order back to their home. Life’s Next Step will help tame the beast of clutter. We work with you to identify what is not working and then we set a game plan. We help you sort through the many piles and items in your home and clean out the items that you no longer find useful or bring you joy. With the clutter gone, we then bring order to your home, so it is organized, safe, peaceful and enjoyable.